A favourite family hangout, the living room is unquestionably the central hub of one’s home. However, not all dwellings are blessed with large, luxurious or spacious areas in which to relax, play or unwind. 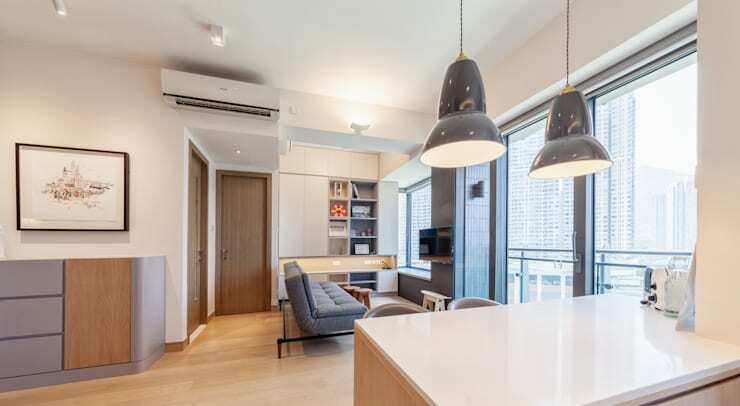 Residing in such a large and bustling city such as Hong Kong often means living areas are cramped, cloistered or cosy. However, just because your living room is cramped, doesn’t mean it can’t work as a functional, and enjoyable area of your abode. To pay tribute to these condensed living quarters, we are taking a peek at 9 neat design tips and tricks to boost your dwelling’s atmosphere, ambience and aesthetic. Read on below, and update your compact lounge space with confidence, inspiration and determination! 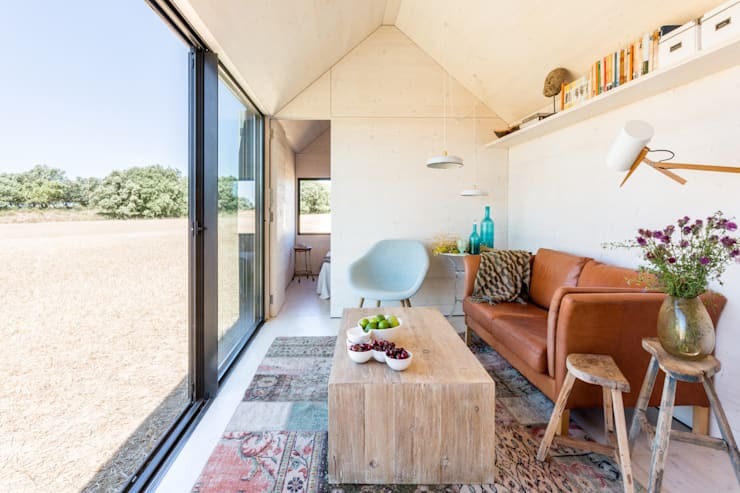 One of the biggest issues with living in a compact home is often not having enough room to host friends or family if they require somewhere to stay. Choose a sofa bed instead of your regular sofa and turn your living room into an emergency guest bedroom. 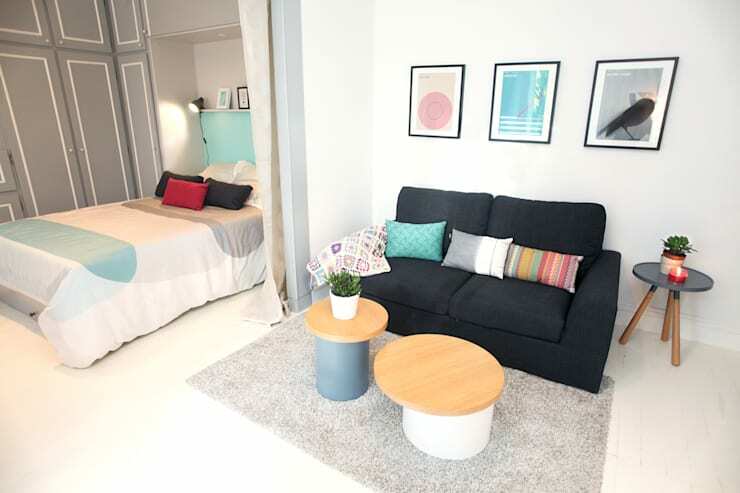 Get creative with your small living quarters and impart a bright and colourful aesthetic within the space. Here the gorgeously eclectic rug takes centre stage, and is flanked by an eye-catching retro-esque leather sofa. If you are working with a compact space, you will want to employ the mantra of less is more. Choose pieces based on quality, rather than adding too many pieces of furniture or accessories. If you need extra assistance designing and decorating a compact living room, why not chat to an expert and some handy tips and tricks. Forego the typical sofa selection and instead opt for space maximising armchairs. These will ensure your room feels larger, while also giving your space a chic edginess. Go simple and minimal with your compact living room, by taking a few cues from this impressive example. Replete with a playful yet functional range of furniture, this area contains everything that one might need to entertain, relax and live comfortably. 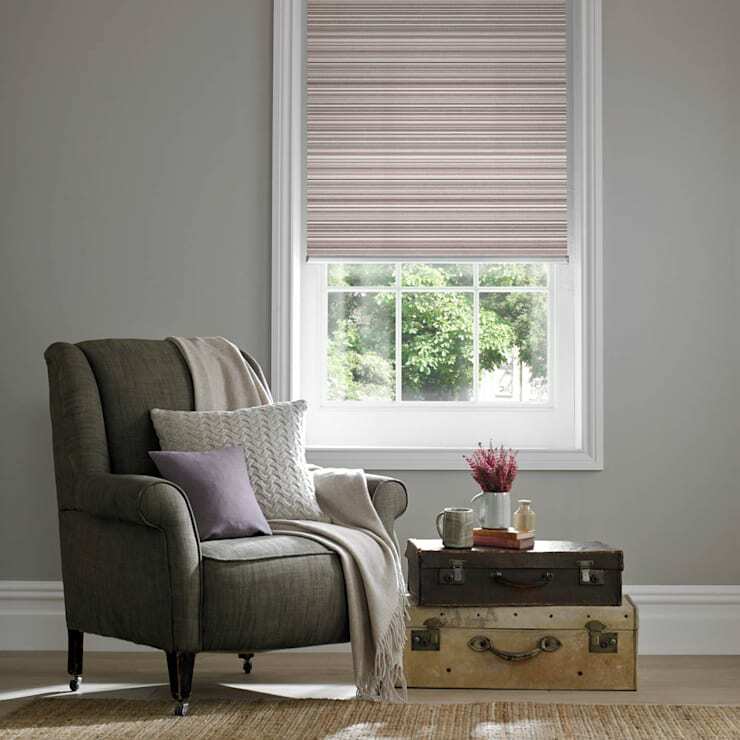 A minimal colour scheme will assist your compact living room in feeling larger and more spacious. 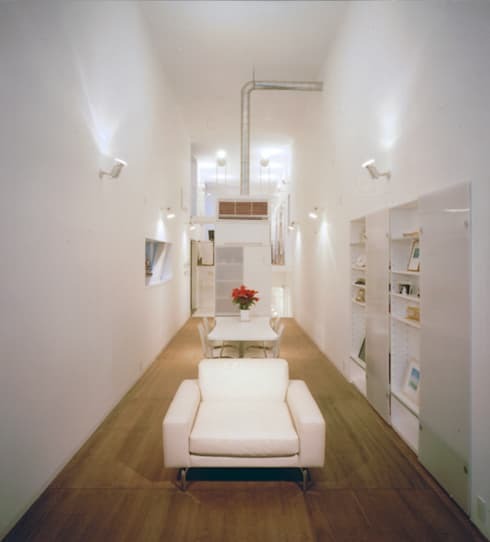 In this narrow example, a bright white wall and ceiling hue brings a sense of roominess and air to the internal space. 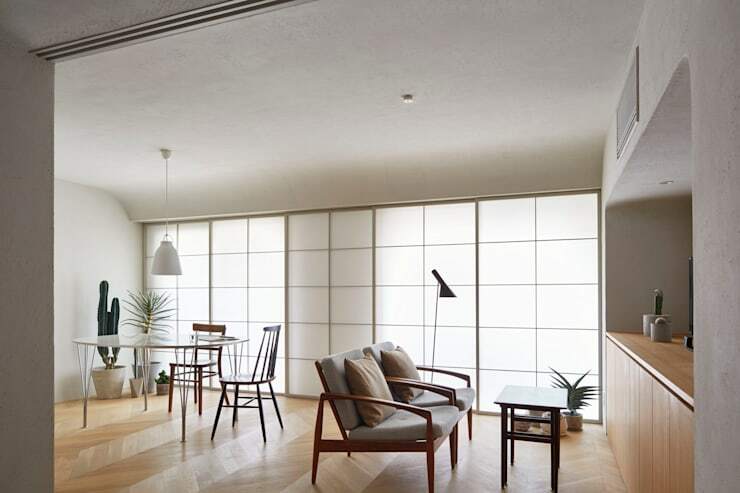 Turn your small lounge into a Zen paradise using sleek Japanese inspired interior furnishings. Keep it minimal, and always choose quality over quantity. Every home needs one good chair, and in your small living quarters this should be a cosy armchair that you feel comfy sitting down in after a long or stressful day. 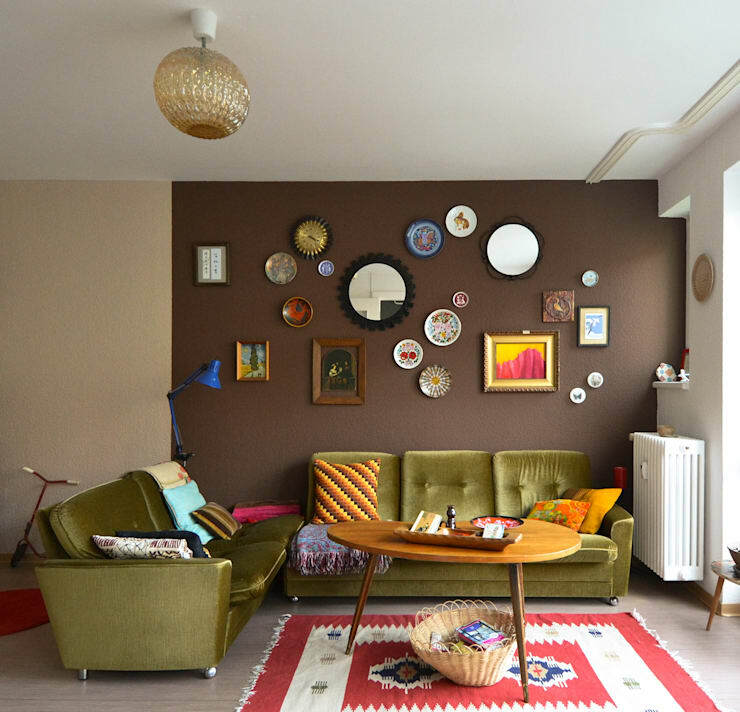 Last, but certainly not least, we are taking a peek at a vivacious vintage abode! Here the room is brought to life with its neat furniture and accessories that look unique as well as interesting. Would you like some more interior inspiration? Continue reading by checking out: 9 creative ways to hide ugly walls. 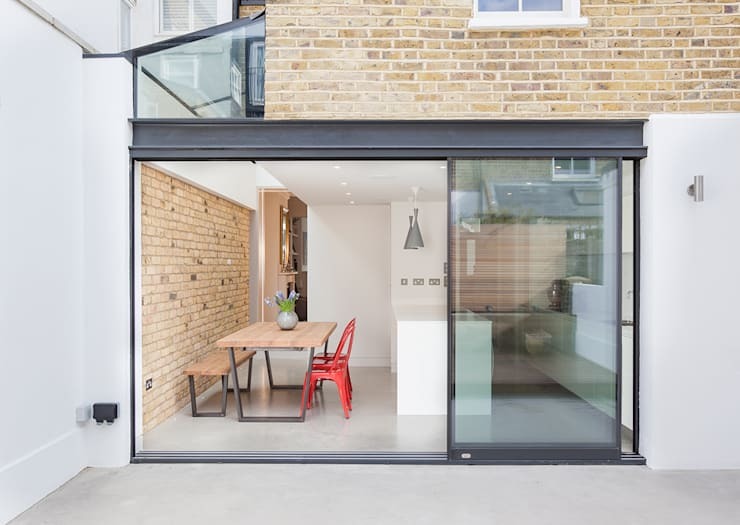 Did you see any design tips or tricks missing from our list? Add your contribution in the comments section below!